Resurrection has Been Cancelled by ABC-TV. 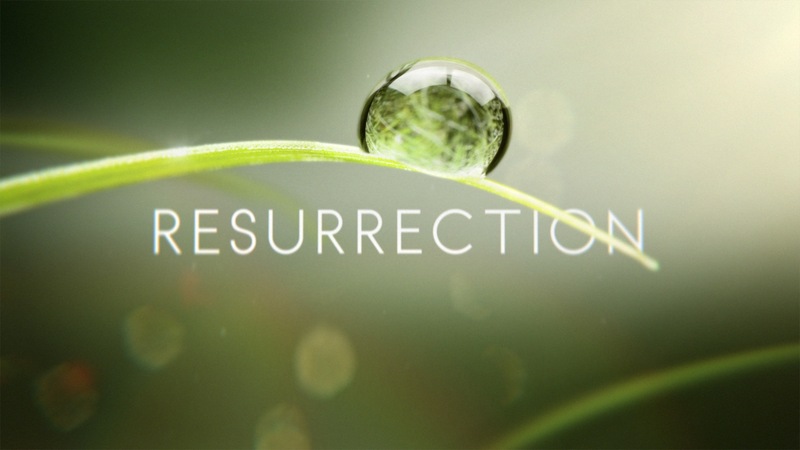 Unfortunately, ABC-TV has officially cancelled Resurrection. It is frustrating that such a top-notch series, with some of the best acting on television, gets cancelled. You can share your thoughts in the Comments section below, or on the Resurrection Revealed podcast Facebook page. In addition; you can also hear Wayne and Troy on the Packers Fan Podcast, Troy on the Blacklist Exposed podcast, and Wayne on the Voice-Over Journey show! More Resurrection Revealed Listener Community interaction and comments are at the Resurrection Revealed Facebook page, and the podcast's Twitter page. A couple of articles about the Resurrection cancellation are from TV By The Numbers, and Hollywood Reporter. Please take advantage of the 10-day free trial, from our sponsor at Lynda.com/Resurrection, and learn valuable new skills. Lots of good shows didn’t make the cut. I wish Resurrection could have made it another year. I agree, Neil. It’s unfortunate. I wish they could put out a limited series of comics, like Revolution is doing. So sad that “Resurrection” will not be renewed, since IMO it is an infinite improvement over “The Returned”(US). HUH what show isn’t redeemable??? PJ was saying The Returned wasn’t redeemable I think Doug. Very surprised that ABC canceled such a popular show, with such accomplished actors. I for one am sick of the politics in this industry. Some time ago the networks decided that we were here for them. Sorry to pop their balloon, but if the don’t start listening to the viewers they will be overwhelmed by the cable channels. Maybe the syfy channel will take this opportunity & run with it. I hope so. I was thinking it would be a great show to throw onto ABC Family or Lifetime even since it is an ABC Studios produced show out of the Devious Maids studio. Once again, ABC cancels a quality show because it didn’t appeal to the 18-49 demographic. So, the shows on this network continue to get dumbed down to appeal to simpler minds. This is why their programming is terrible. Moving on, most of the shows worth watching, if you have any gray matter between you ears, are on CBS or cable channels like USA or TNT. Well Fall on CBS… Summer on CBS is highly debatable to be called “worth watching” but TNT and USA I can get behind … Last Ship and Mr. Robot are awesome for summer of 2015! I’m very disappointed that there will not be a third season of Resurrection. Revenge and Resurrection were my two favorite show, and now they’re both gone. What bothers me most is that Resurrection did not have a conclusion. I wish they would at lease have a 2-hour series finale like CBS did for CSI. Its driving me crazy not knowing how the story ends. Yeah I think it was left open because the book itself is kind of left open as well… that or the hopes it comes back 4-6 years like 24 and X-Files and Heroes. HA! I agree! I wish they would wrap it up! 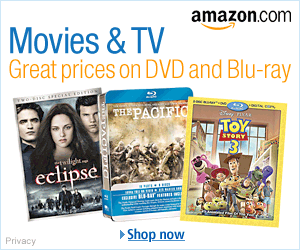 Well, at least Under the Dome made the cut on CBS…for some reason. Worst show and acting ever, yet I found myself having to finish it, kinda like watching a train wreck. I have been patiently waiting for the next season! Not happy! This is an excellent series with great acting and writing. Bring it back!